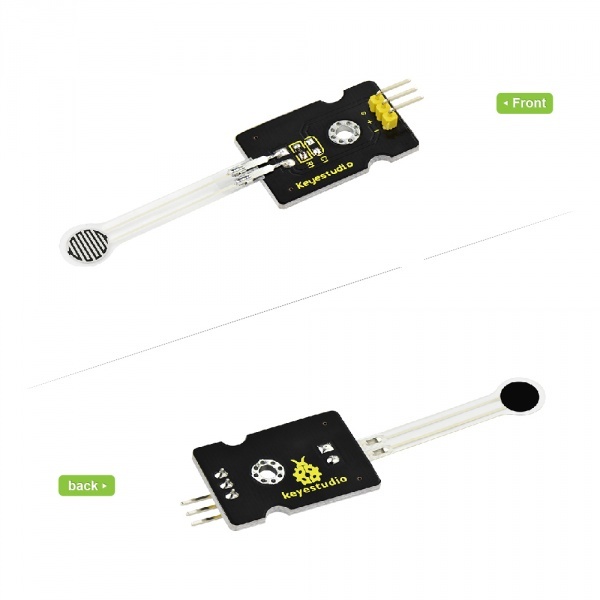 This sensor adopts the flexible nano pressure-sensitive material with an ultra-thin film pad. It has the functions of water-proof and pressure detection. When the sensor detects the outside pressure, the resistance of sensor will make a change. 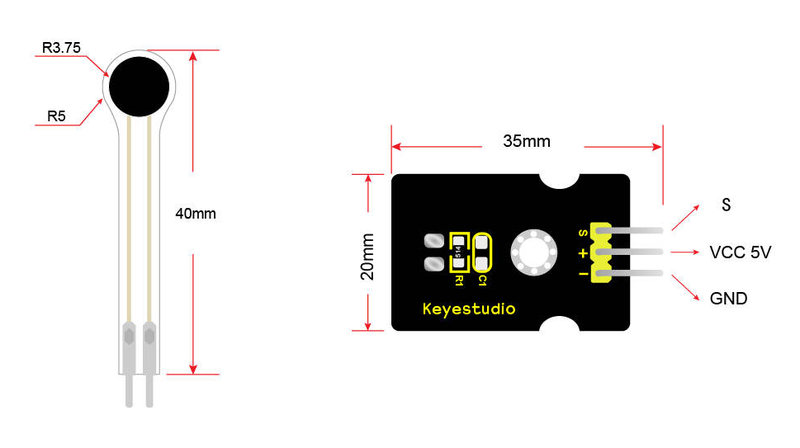 So we can use the circuit to convert the pressure signal that senses pressure change into the corresponding electric signal output. In this way, we can know the conditions of pressure changes by detecting the signal changes. You can refer to the following connection. 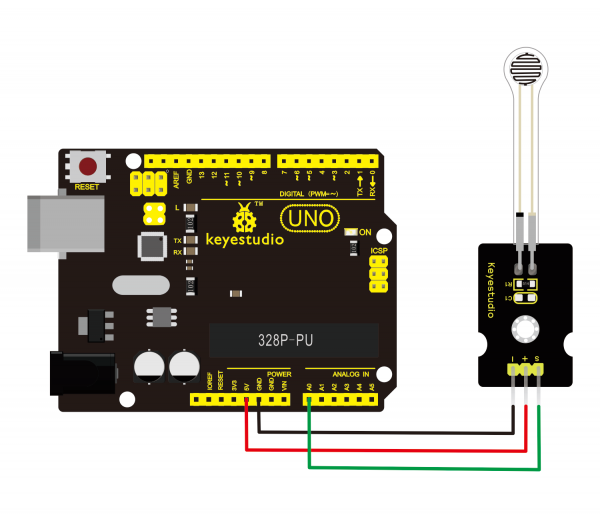 For UNO board and pressure sensor, connect the S pin of sensor to A0, negative pin to GND, positive pin to 5V. Wire it up well, please upload the below code to Arduino IDE . 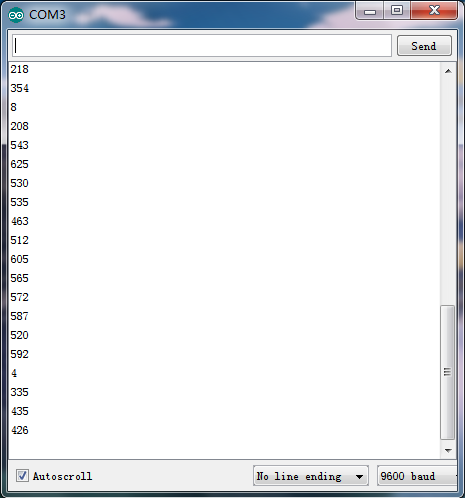 Done uploading the above code, open the serial monitor on Arduino IDE. Then, press the sensor with your hand, the value shown on the monitor is increasing. So this sensor works normally. You can log onto our website to get one. Or purchase it in other links as you like. This page was last edited on 19 April 2019, at 17:02.